Monster Hunter: World has rewarded as The Best RPG in The Game Awards 2018. 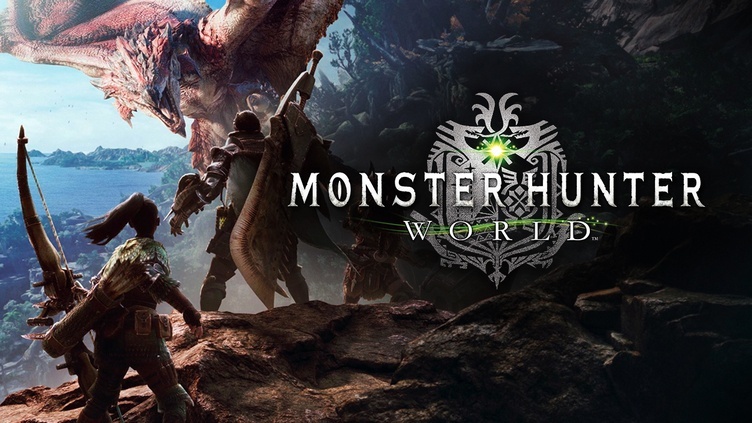 The Producer Ryozo Tsujimoto was also stated in that event, that everyone should expect “Great news on monster hunter” in a few days. According to that, recently, Capcom has announced that a “special broadcast” will be streamed on YouTube and Twitch on Monday, December 10th. 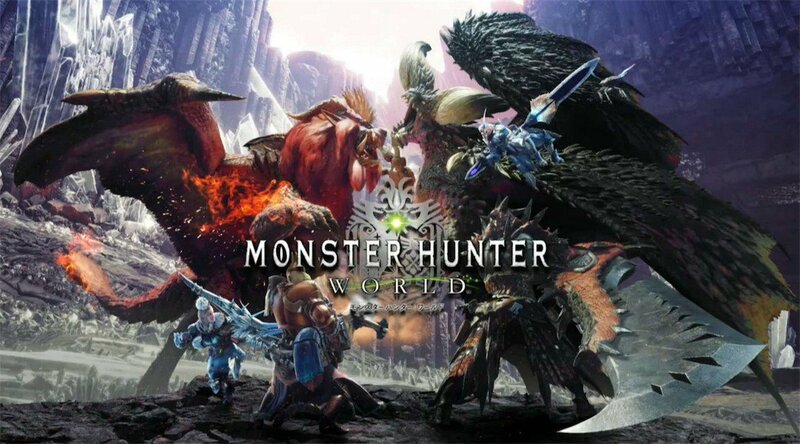 Monster Hunter: World is an action role-playing game developed and published by Capcom, as part of the Monster Hunter series. It has sold over ten million copies, gave a great profit for Capcom. So it’s to be expected that the publisher keeps on developing the game for the best it can be. For the stream itself will be in 15 minute-long pre-recorded segment, with Tsujimoto promising the “latest information” on the game. However, until now, still no further details unveiled from Capcom, which just make the curious fans to wait for December 10th. Monster Hunter: World currently available for PC, PS4, and Xbox One.